Replacement Truss Upper Control Arm Mount Bushing Kit TNT Customs. 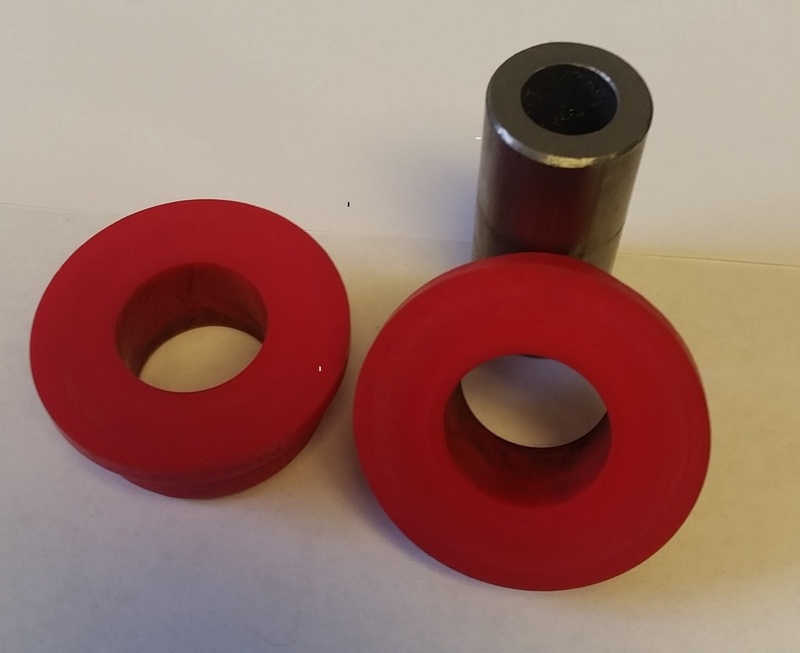 Polyurethane, 2 piece bushings for your TNT Customs Upper Control Arms. 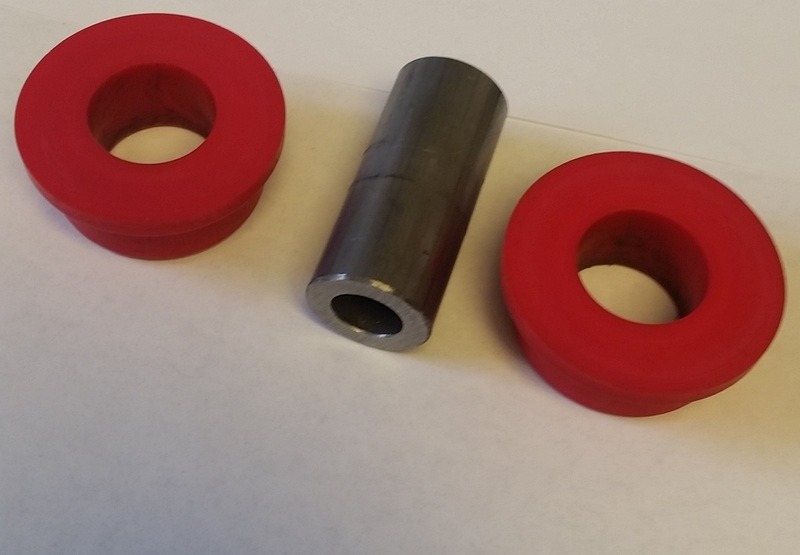 One kit comes with 2 bushing halves and a sleeve. A quantity of 2 is needed for 2 upper control arm mounts.